The objective of this paper is to measure the influence of user to other user’s opinion in online medical social forum (http://www.medhelp.org/) or twitter about a disease/health condition/surgery/medications and so on. And to help online healthcare community by identifying positive/negative influences. Positive influence on medical condition/treatment/drugs may be favorable to aggrieved people while adverse influence may cause undesirable impacts to other peoples of the same community. 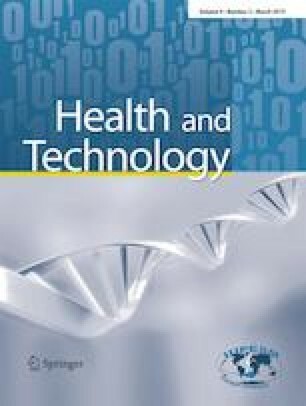 Therefore, this paper aims to assess people’s opinion and identify influential users in online healthcare forum using conversation content and network-based properties such as reply relationship and response immediacy which acts as an explicit and implicit measure of collaboration between users. The result of the proposed scheme is evaluated based on two online benchmark medical databases PubMed and WebMD. The experimental results show that the accuracy of predicting influential users is reasonably good in terms of Similarity Index measured between contents written by Influential users and contents available in medical database.